I have had some amazing opportunities since starting blog, putting my ramblings and opinions out in the open on my little internet bubble. 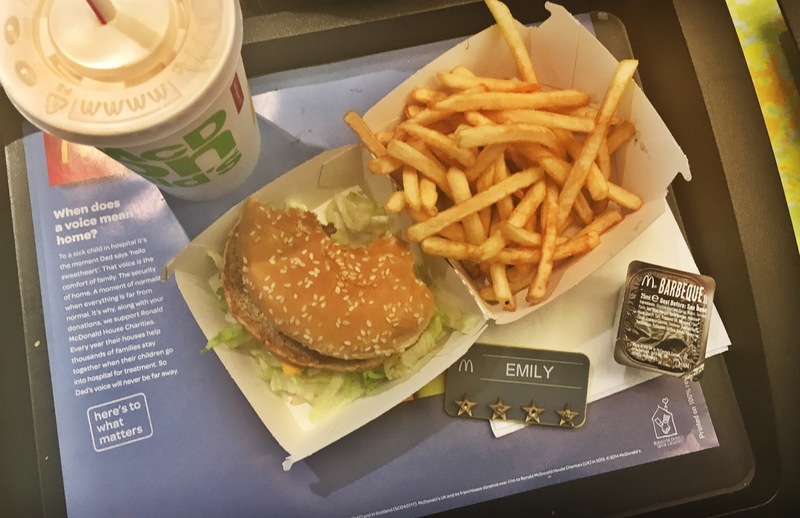 Trialling out new beauty pieces, going to events in London and now I have been lucky enough to go to a local McDonalds branch to see all the new and upcoming changes. I have been to McDonald’s a lot more than usual lately, purely just to get a chocolate milkshake as it seems to be one of my top cravings in this pregnancy. So me and some fellow local bloggers got the chance to get our own apron, hats and badges, go into the kitchen and make our own Bic Mac’s. Shocker! I have never actually had a big mac before! I was looking forward to trying it but my heart has always been with the chicken nuggets, I could eat them everyday. When I made mine, I had to be my picky self and didn’t include pickles or the big mac sauce, scandalous! It ended up being so tasty though! I was really surprised how much I liked it and I would of course have it again. 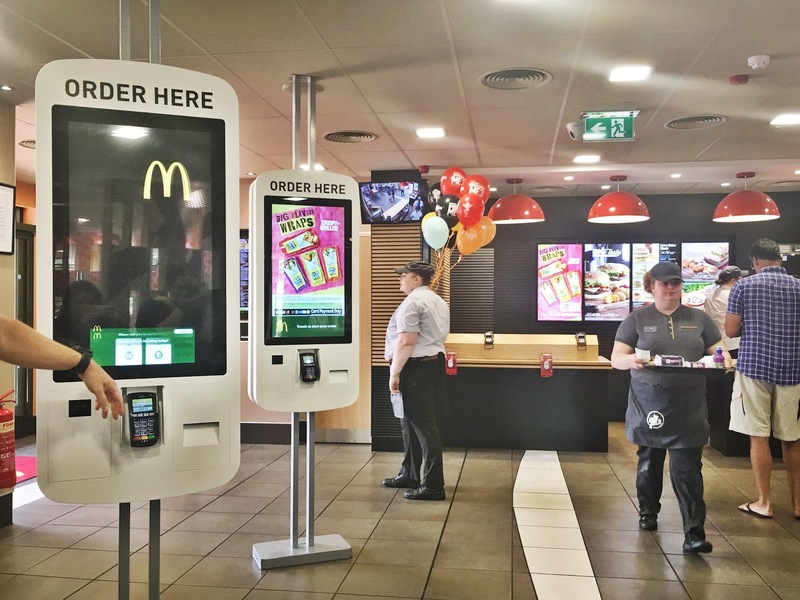 If you have been to McDonalds recently you will of seen the new ordering stations. For people who have anxiety or just simply like ordering there own meals and being able to customise them to your hearts content they are perfect. You can also get table service and have the food brought to you at the table from these ordering points, so you don’t have stand and wait around for your food, getting more and more inpatient. You can go and sit down, start a conversation and relax while you food is delivered to you. Another big change most of you will notice is the decor upgrade. I remember from my birthday parties and weekly Friday happy meal from my childhood years the in your face and cartoon-esque red and yellow seem to have been dropped. 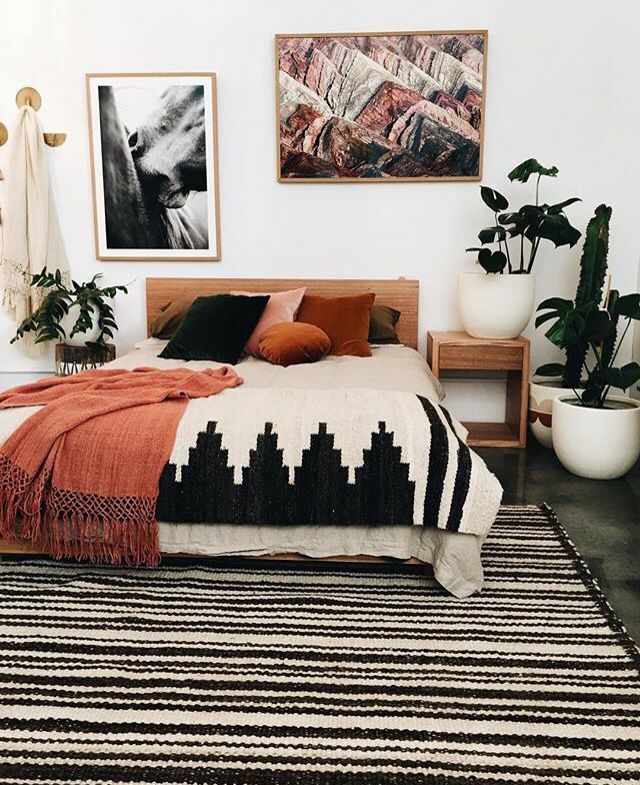 There is a more aesthetically pleasing colour tones of grey, green and nature vibes. It gives a more sophisticated and adult vibe to the restaurant. I would happily sit there with a coffee, some fries and do my blogging work there for a couple of hours. 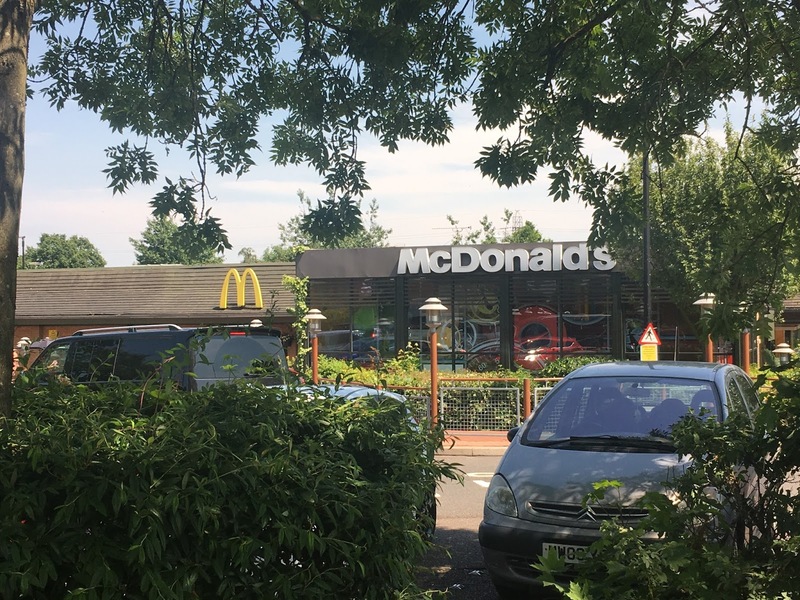 I went to the McDonalds in Walsgrave in Coventry. 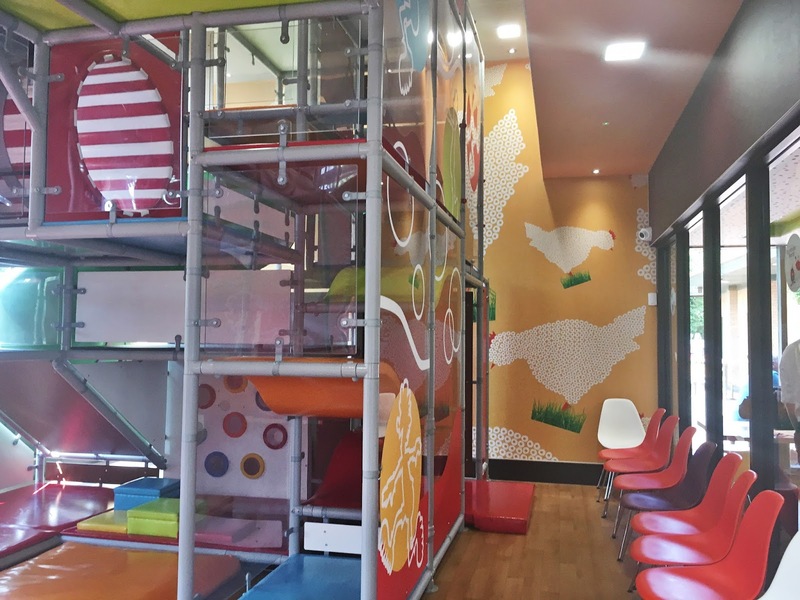 This is the only branch in Coventry and I think one of few in the UK have a children’s play area. This as well as been upgraded to be a fun and exciting part of going for dinner with your family. It gives the children something to do and wear themselves out after dinner. What’s your favourite meal from McDonalds? Let me know in the comments below!